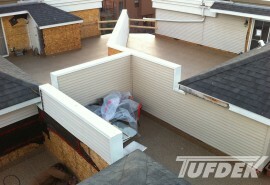 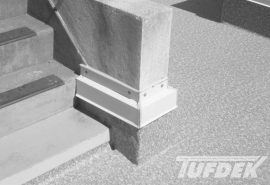 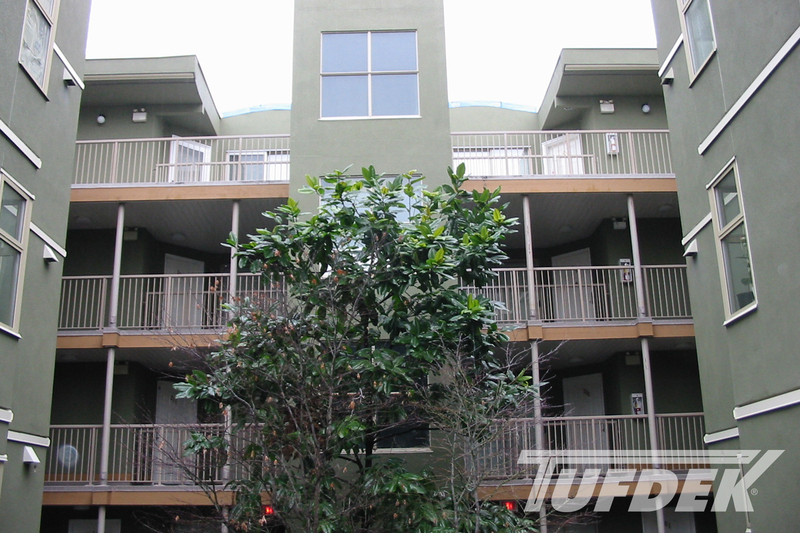 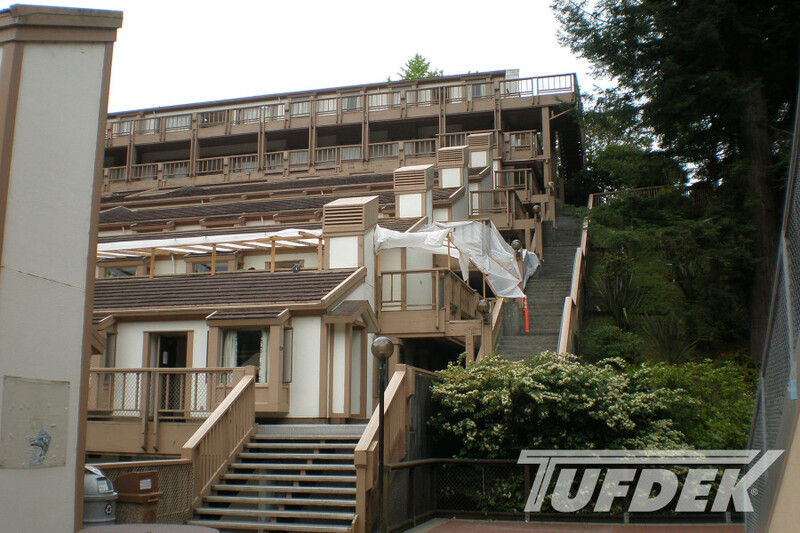 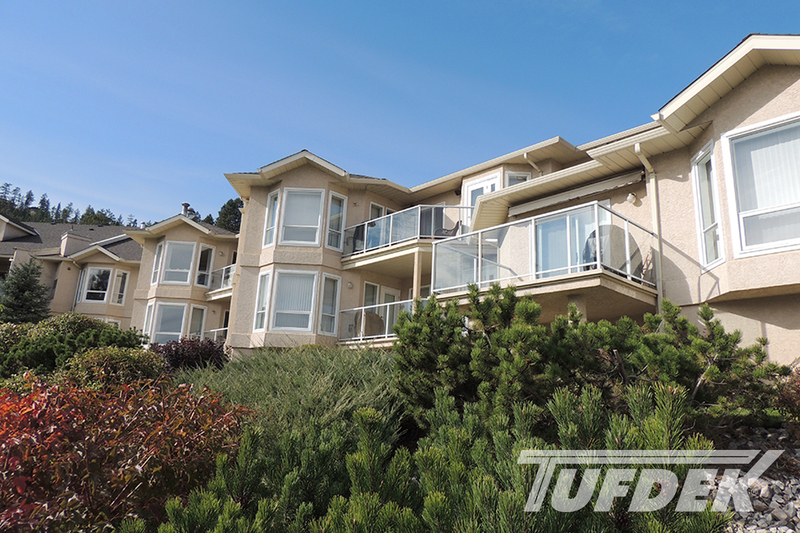 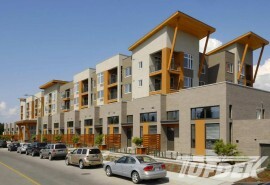 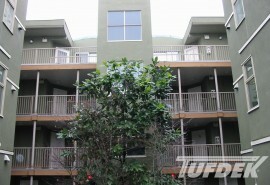 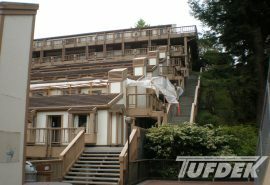 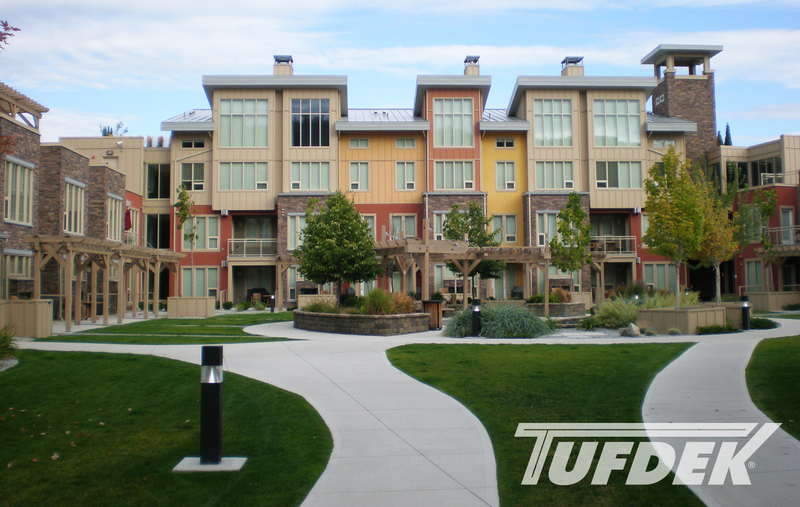 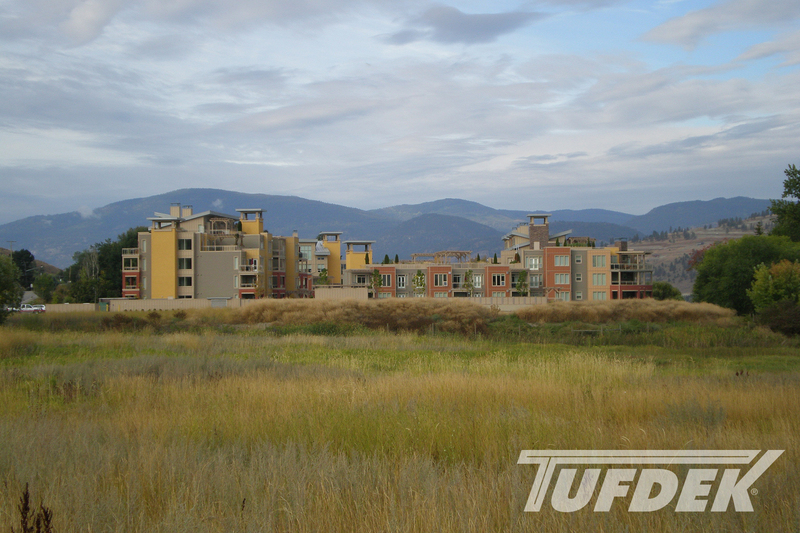 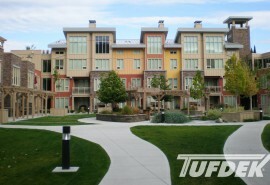 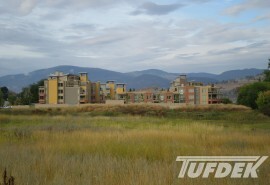 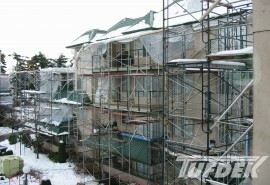 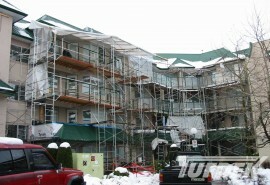 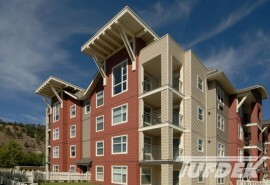 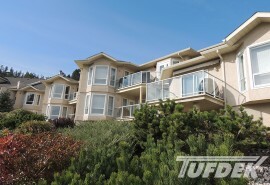 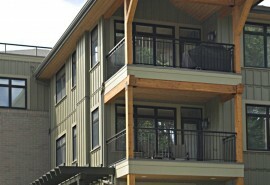 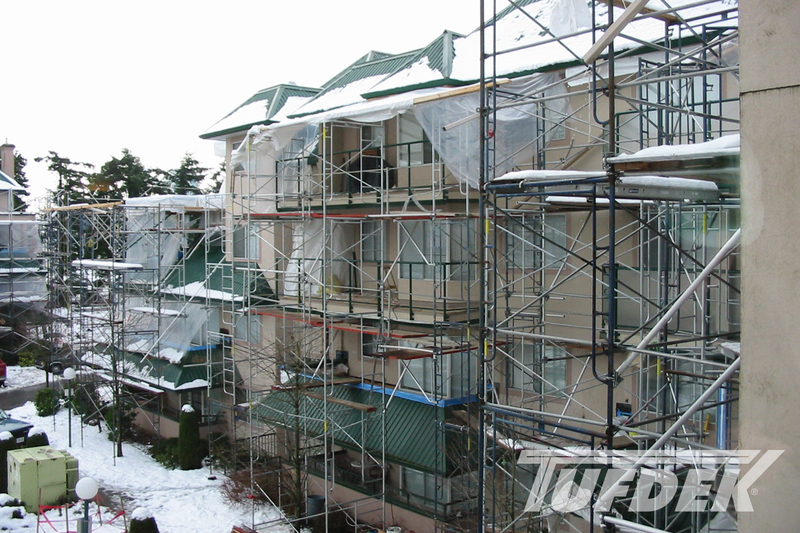 For multi-family residences Tufdek™ provides a rugged, low-maintenance, and long-lasting means for protecting decks. 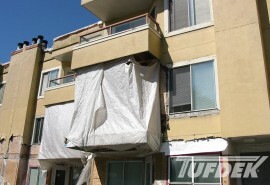 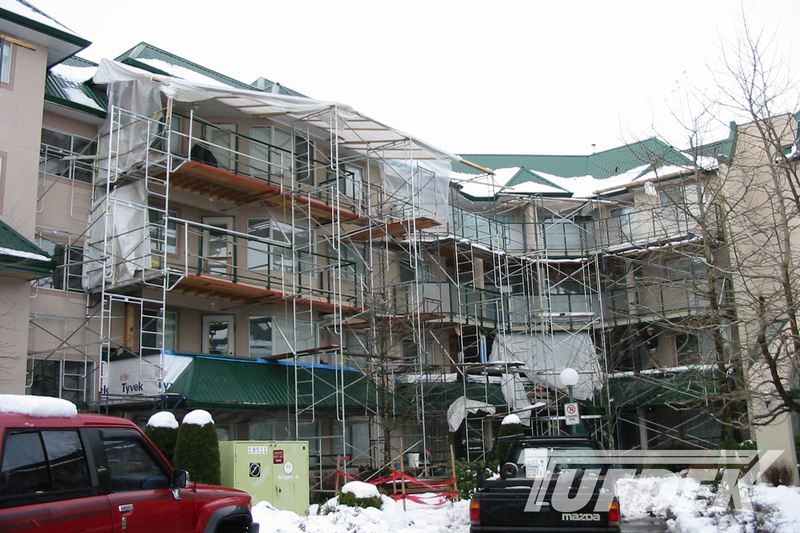 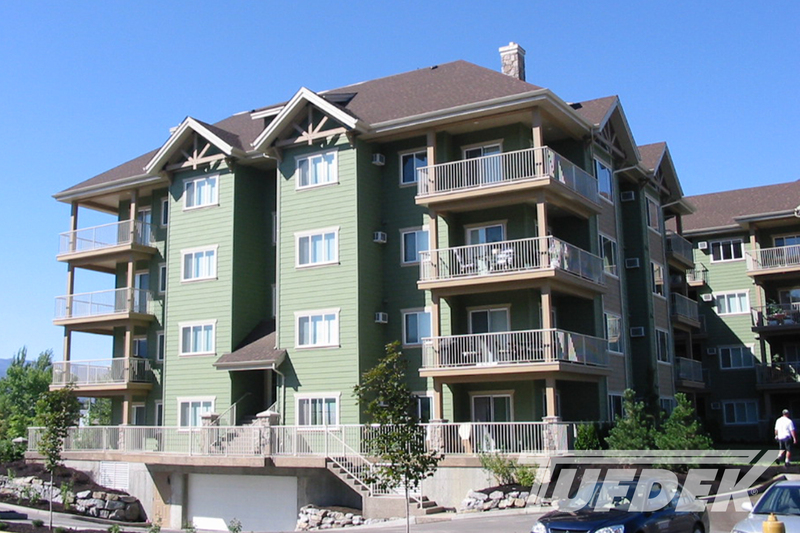 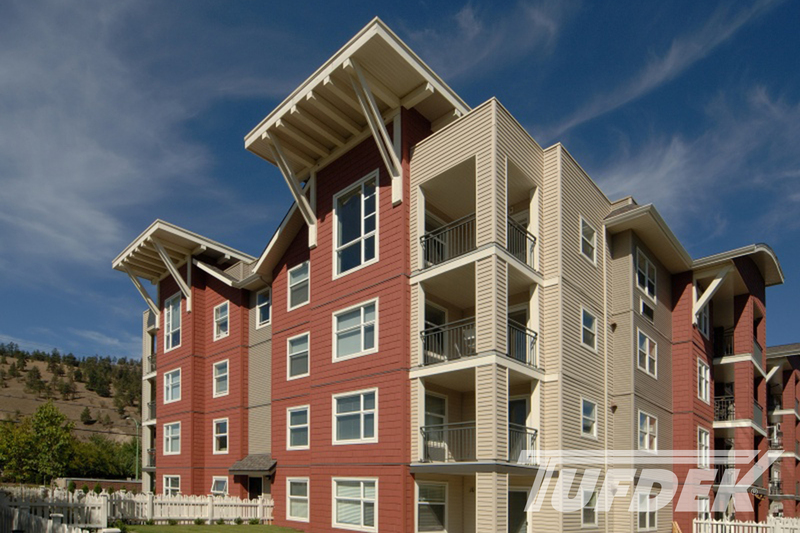 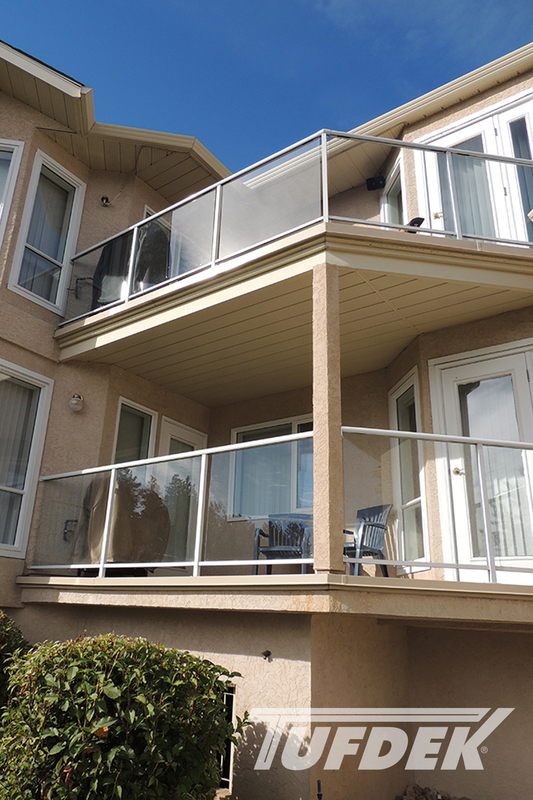 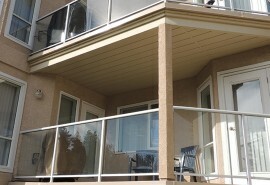 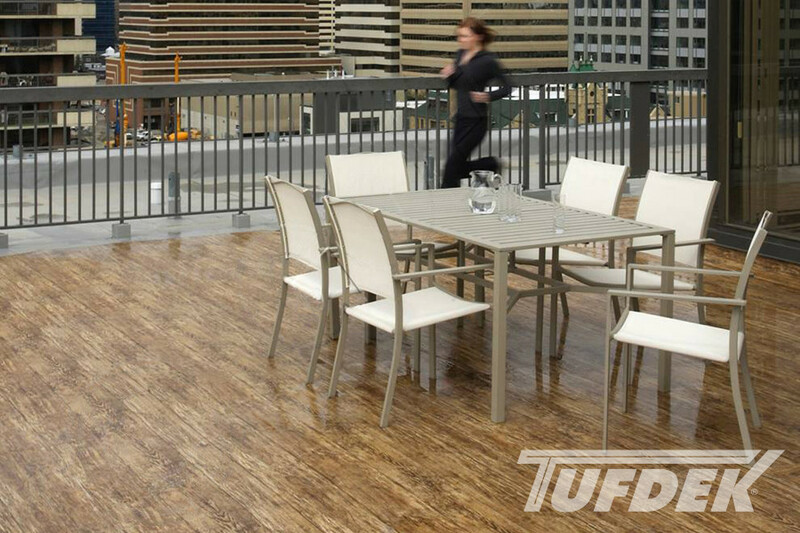 For a waterproof balcony deck covering, Tufdek can withstand heavy traffic, high heat/cold variations, and most importantly, will protect the underlying structure and building envelope. 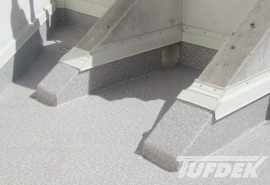 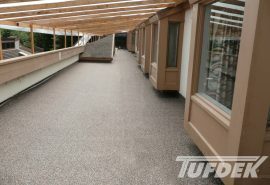 Whether you are looking at condo deck restorations, an installation of waterproof patio flooring on a newly-built building, or you are replacing failing patio deck coverings on townhouse units, Tufdek offers an excellent blend of good looks, designer vinyl deck colors, and long-lasting durability – which is why Tufdek vinyl deck flooring is such a popular choice for multi-family complexes. 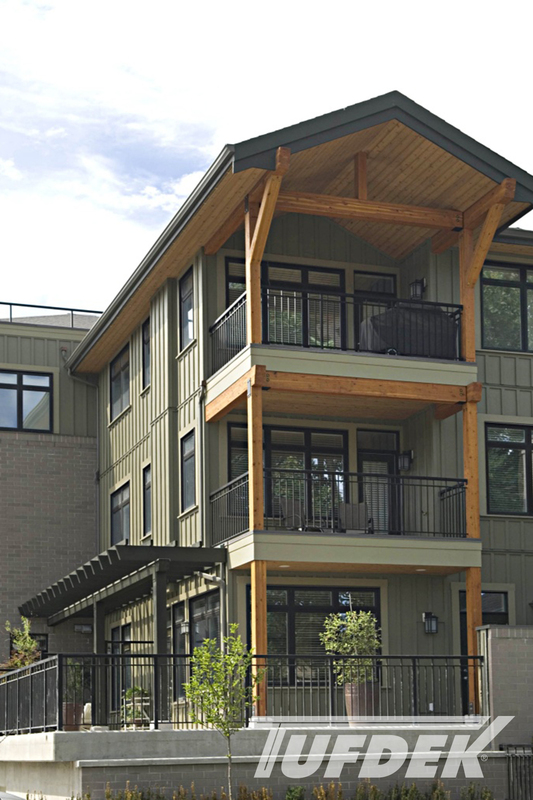 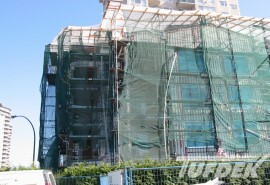 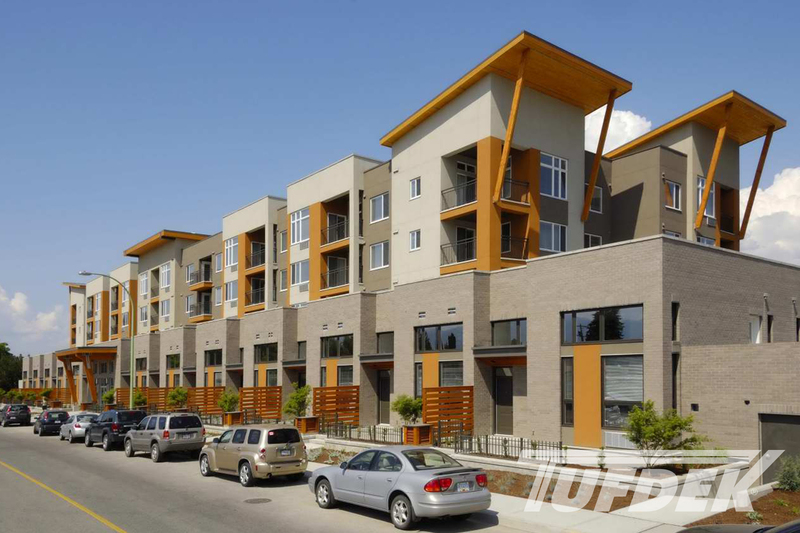 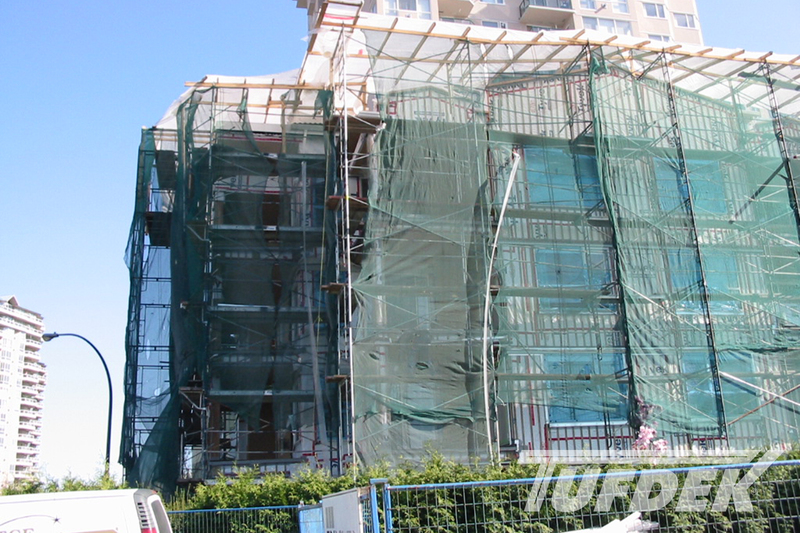 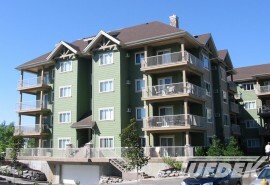 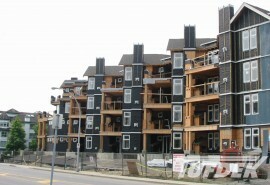 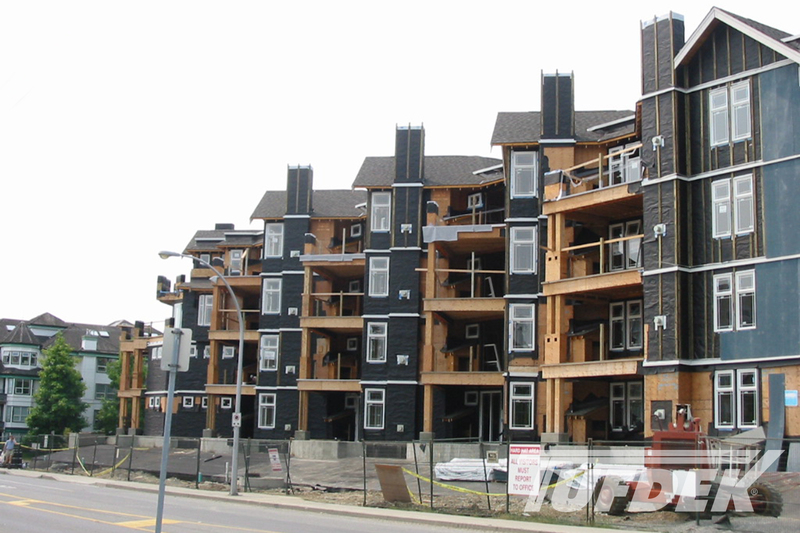 View our multi family deck photo gallery below for deck images of installation in two-family structures and sprawling condo complexes. 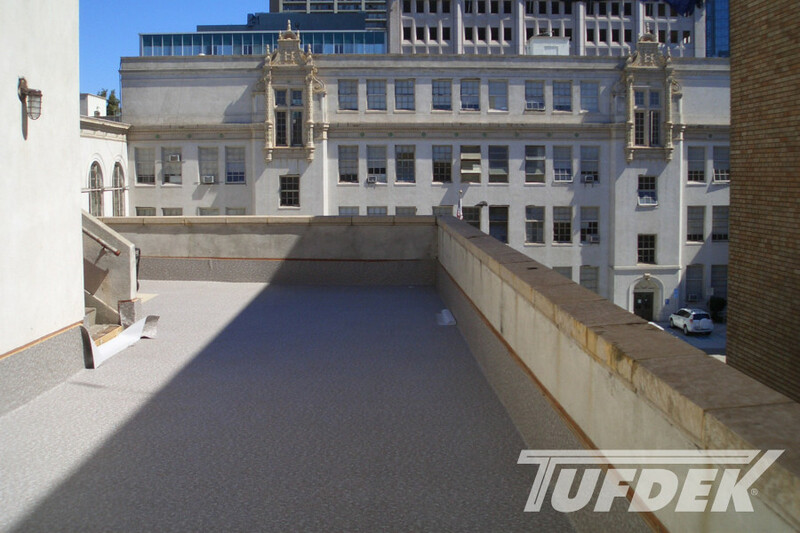 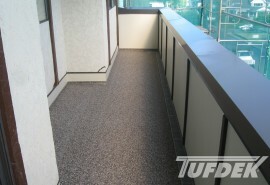 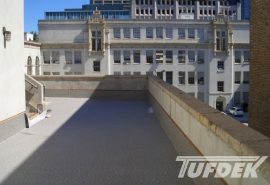 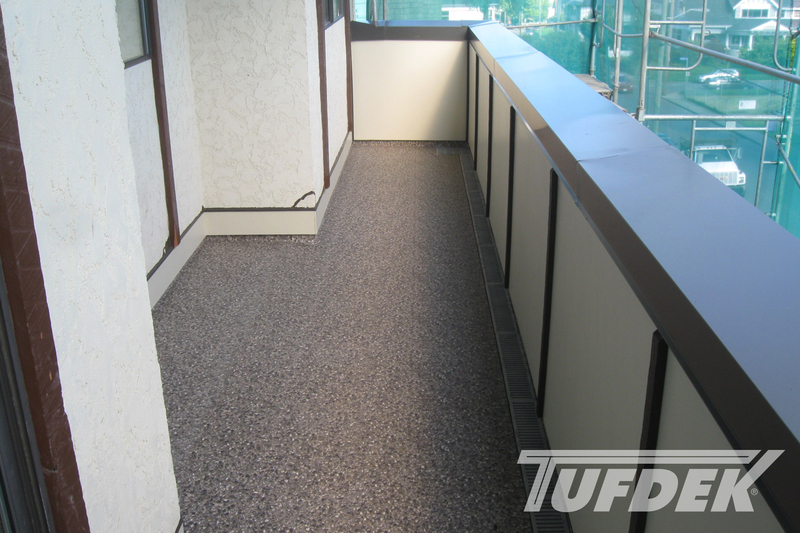 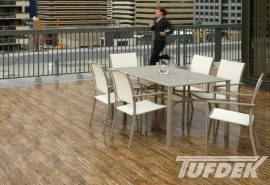 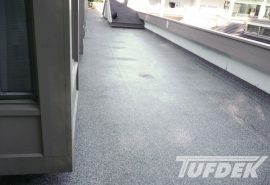 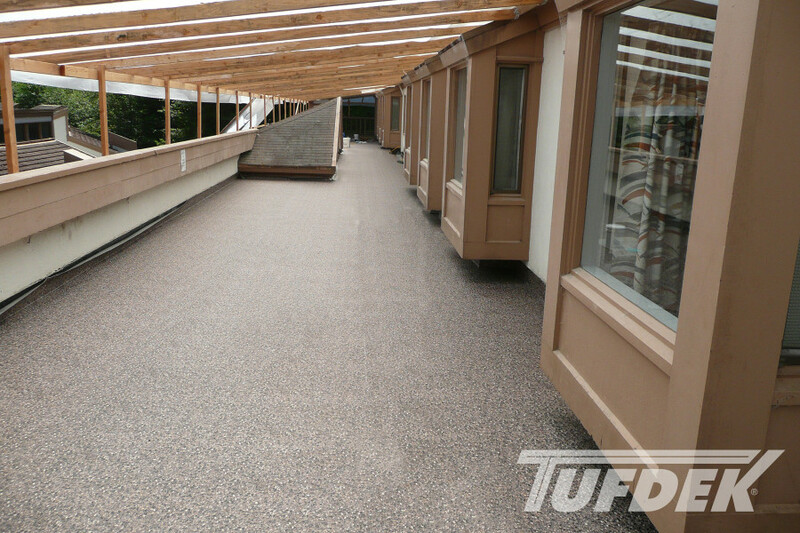 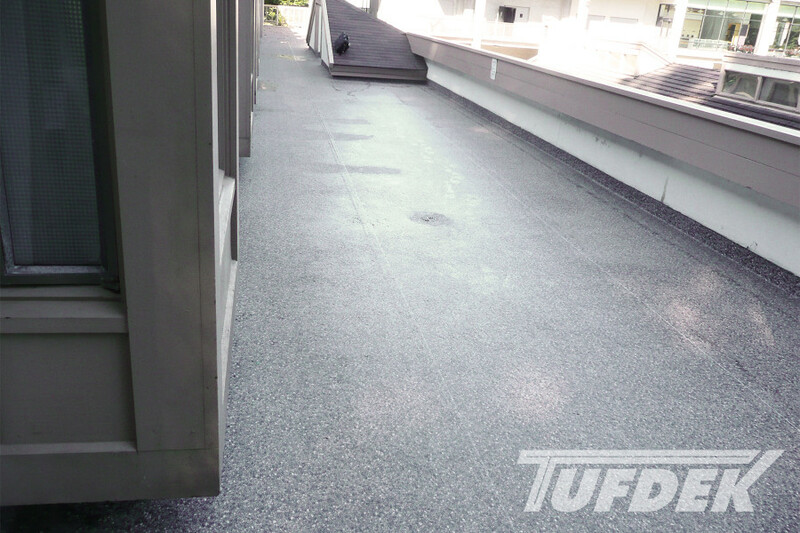 Tufdek is without a doubt your best choice for outdoor waterproof deck flooring solutions.